Summer is officially over and we are already enjoying cooler temperatures here in North Carolina. I do love this time of year, especially when the leaves begin to turn, which will hopefully be soon. 2. Link posts that haven't been linked before. 3. No advertising, shops or link parties. 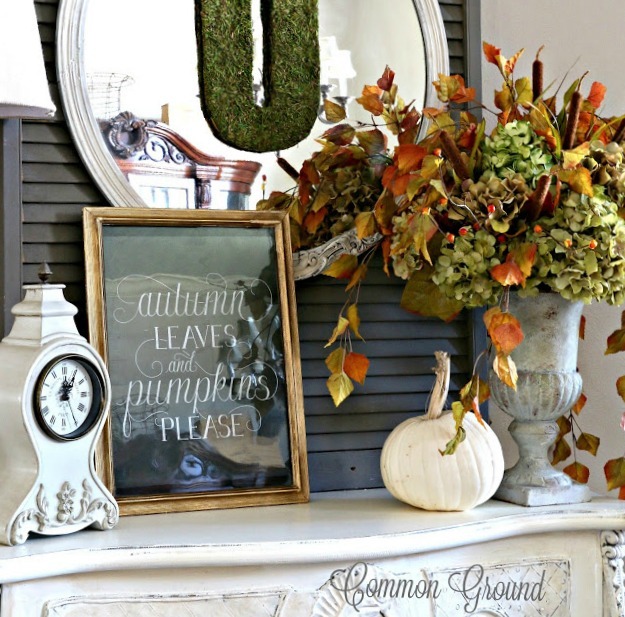 Great features - love Common Ground's fall decor! Thanks for hosting and hope you had a terrific weekend! Thanks for hosting and have a wonderful week! Happy Fall! Beautiful features! I'm so happy to join you today, Cindy! Have a wonderful week. 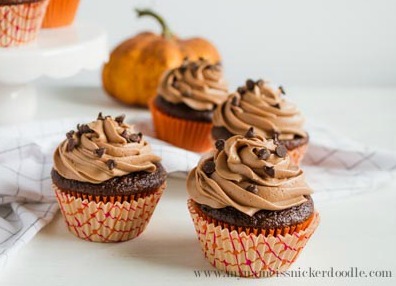 I haven't blogged in over 2 months and I'm glad to be joining your party again Cindy! Thank you! 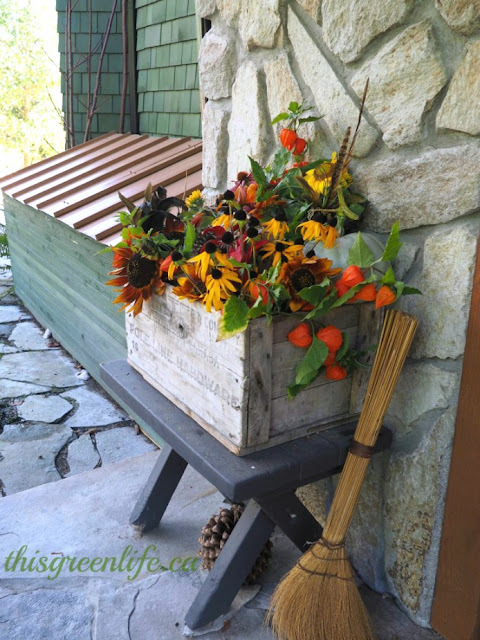 Cindy, thanks so much for featuring my Fall front porch! I am so flattered! Also, thank you for hosting the party each week!!! I hope that you have a wonderful week!!! Cindy, thank you for hosting Amaze Me Monday 182. Love the features. Cindy, we are also seeing a few leaves changing in WV, but still waiting on some cooler temps, hoping it's this week. Thank you for hosting, and sharing some great fall inspiration in the features. So jealous of your cooler temperatures! It's still in the mid 90's here in Houston! 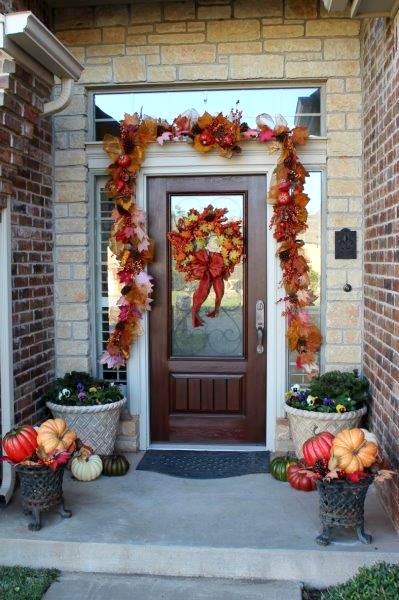 Thanks so much for having us over to party, Cindy, and thanks so much for featuring my Fall Entry! Lovely Fall here. Thank you for the inspiration. Thank you Cindy for the party! I am so happy Fall is here and all the great colors.